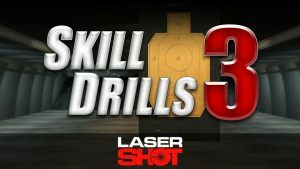 Skill Drills include various training drills that focus on the improvement of timing, accuracy, and decision making skills while employing lethal weapons. 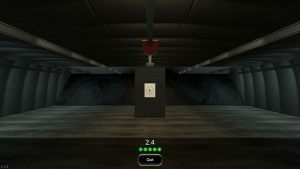 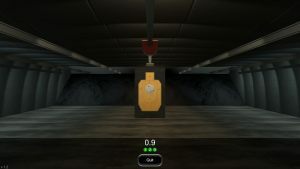 Developed by training enforcement instructors, the courseware consists of drills that allow individual combatants to execute training exercises designed to improve target acquisition using either laser inserts, simulated recoil weapons, inert trainers, or the exclusive Thermal Shot™ live fire system. 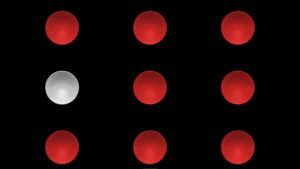 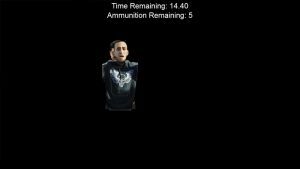 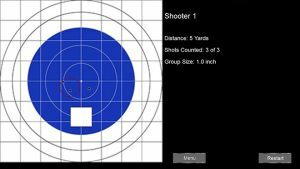 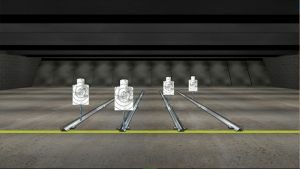 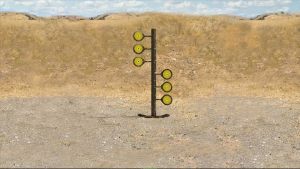 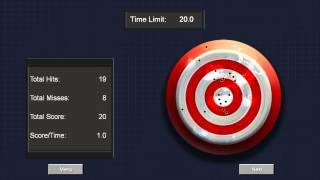 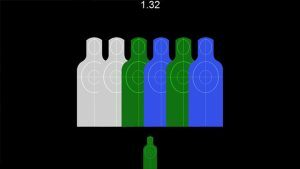 Each drill has adjustable settings such as number of targets, target face time, target speed, and more; allowing an instructor to tailor every training session for any student, from beginner to advanced sharpshooter.